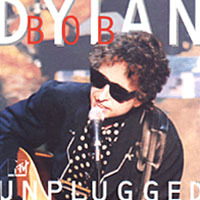 A selection of songs from two live performances for MTV's Unplugged TV-show. "Hazel" was also performed but neither included on the official CD- nor on the DVD-release. "Love Minus Zero/No Limit" is only included on the European release.